We present a session of sound from VNDL – Montreal’s Philippe Vandal. Plus music from Anthony Child, Player, Drexciya, Dauwd, a DeFeKt remix of Stormfield, Yaporigami, Derlich, Mondkopf and lots more. 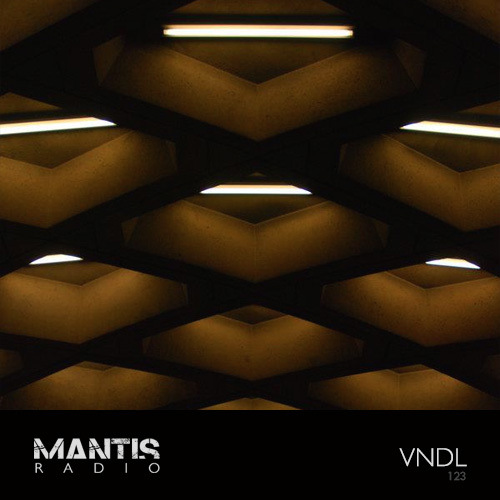 A VNDL production showcase featuring sound currently unreleased and forthcoming on Hymen, Camomille, Abstrakt Reflections and Interakt Records in 2013. VNDL came to our attention through a recommendation from Danny, one half of London’s electro with ideas duo Flint Kids. Suitably impressed we invited him to record a showcase session mix for the show. Relatively fresh to the scene, with his first release seeing the light just back in 2011 for Argentina’s Abstrakt Reflections. A six track EP offering, Something For Someone is flourishes of IDM and crunchy percussion with modern classical, droned glitches, dubbed resonators and fuzz. It is a sound more mature than his young years and a strong debut. Processed and organic guitar strings flash between selected tracks as field recordings are manipulated subtly and driven through loops of ambient, post-noise fluttering. Static buzzing, electrical clicks, pops and whirs are surrounded by scraped layers of ambience. Glitch is counterbalanced with contorted bass, alien landscapes, layered and abstract tonal shifts as VNDL unravels obscured musical passages. This year he already has a follow-up scheduled for Hymen, a further EP on Abstrakt Reflections and a “very guitaristic” EP forthcoming on Montreal’s Camomile. He’s been shortlisted in the Discovery category for France’s Quartz Music Awards, held April 4 at Paris’ La Machine du Moulin Rouge. Check out his nominated track and send a vote his way. Voting ends Feb 28th. His session tonight promises to be a deep and out there experience of electronica.